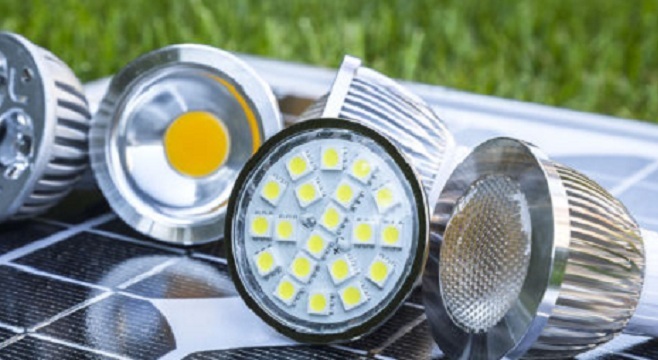 The LED lighting module industry is showing the emergence of innovative functions and the introduction of new market segments including automotive, smart lighting and horticultural markets. 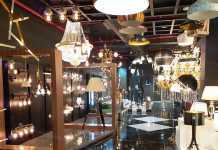 General lighting is not a ‘blue ocean market’ any more, due to strong price pressure and intense competition between LED players. Therefore, LED module manufacturers are seeking growth engines, following the example provided by the packaged LED industry a few years ago. Therefore, LED companies are diversifying their activities and looking for market opportunities. 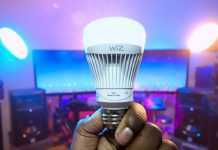 These emerging market segments include horticultural lighting, automotive lighting and smart lighting, and are going beyond visible light into the IR4 or UV5 parts of the spectrum. All of these applications are attractive by showing much higher margins, compared to general lighting ones. The modules used in these applications require a high level of expertise, a strong industrial knowledge and technical skill. LED module manufacturers targeting these new applications are betting integrators will not have the competencies needed. In addition, high market demand will help them move higher in the value chain. In parallel, beyond visible light, UV and IR LED modules are increasingly used, pushed by rapidly growing applications like UV curing and IR surveillance cameras. 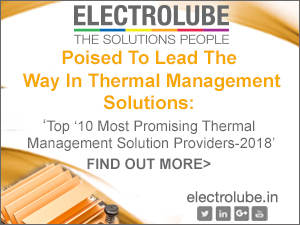 Large numbers of LEDs is used in each module, and thermal management is crucial for performance, especially for UV applications. 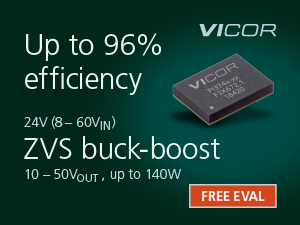 Driven by mid-power modules, this industry will treble in the next five years (in value). Therefore, mid-power LEDs can be used in almost all applications. In 2016, the mid-power LED modules are driving the market, providing 60% of market revenues. In parallel, high-power LEDs are used only in applications requiring high luminous flux in a small module. As a result, the number of applications using high power LED modules is limited and represents only 7% of market (in revenues). COB LED modules provide a compromise on size, LES area, luminous flux and power consumption. COB LED modules are therefore dedicated to many applications, and lead the total LED module market in volumes shipped. However, as these modules are relatively easy to manufacture in few steps, the associated ASP8 is low. Consequently, COB LED modules represent only 20% of market revenue. In parallel, flexible LED strips can be directly used as LED lighting systems, mostly in indirect lighting applications. These modules are the ability to be easily implemented for residential and commercial lighting. Recent developments, like using LED chips instead of packaged LEDs on a flexible substrate, allow much higher efficiency, opening doors to new applications such as linear lighting.